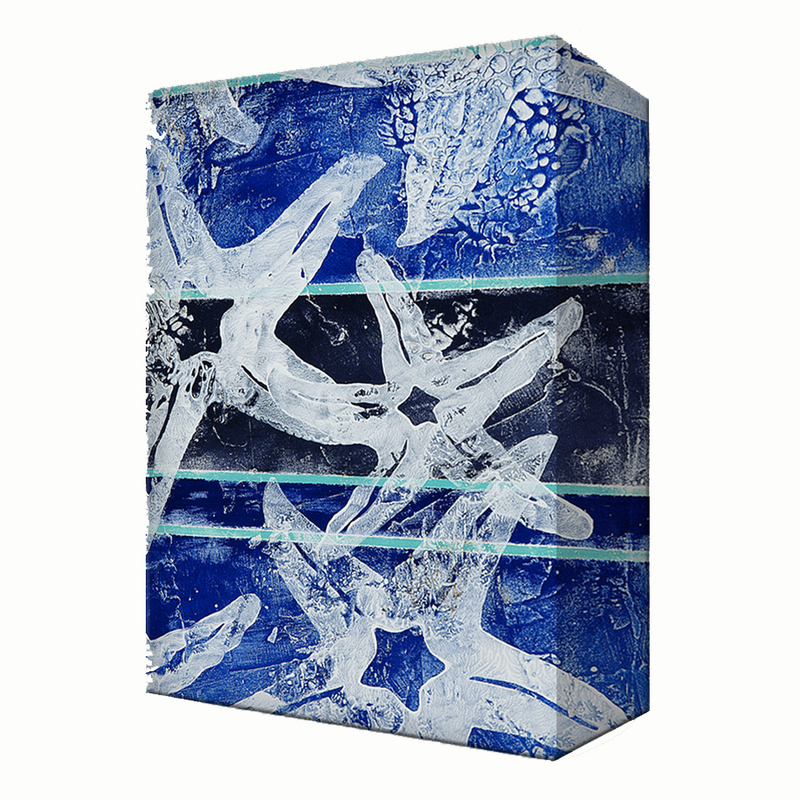 Enhance the bayside mood of your office with the Blue & White Starfish Aluminum Wall Art. This beach wall art is finely crafted with white stamped starfish on stripes of blue hues. For further products, we ask you to take a moment to browse our full variety of beach wall art at Bella Coastal Decor today.